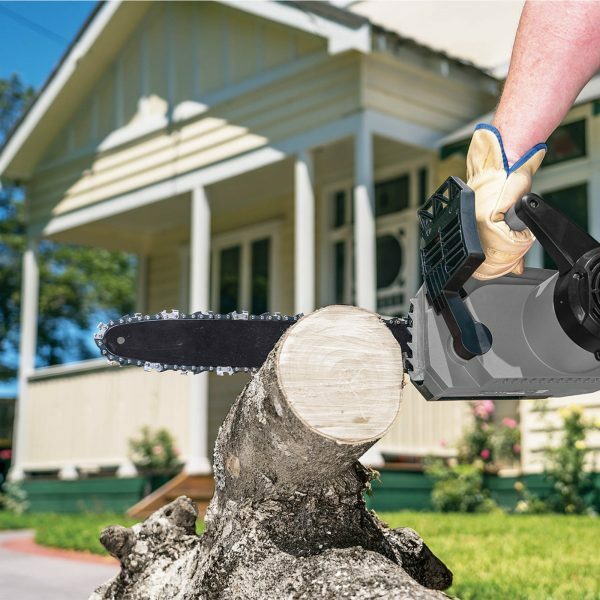 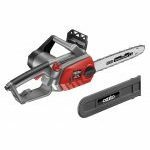 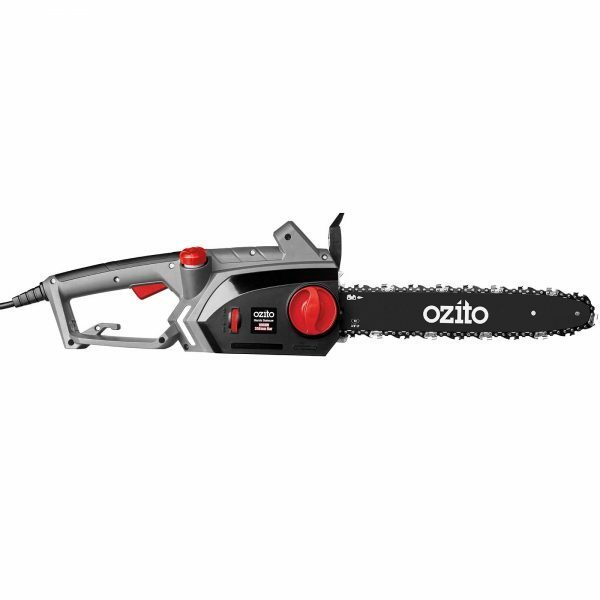 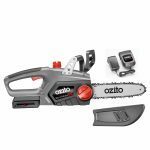 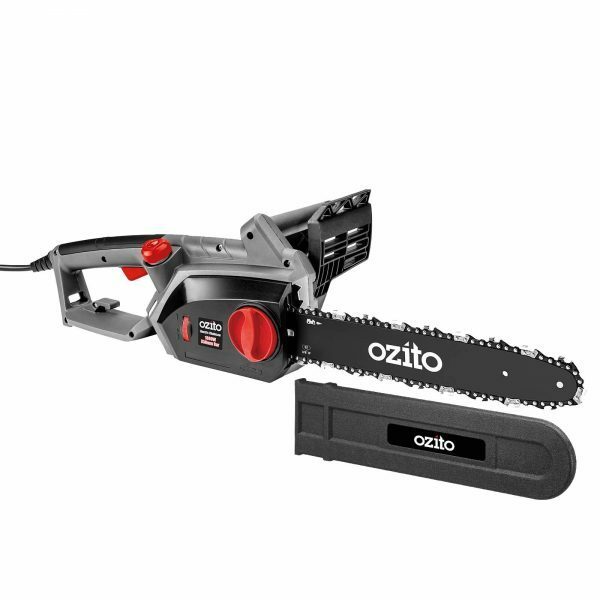 The Ozito ECS-1835 Electric Chainsaw is ideal for felling medium-sized trees up to 325mm in diameter, cutting small logs and trimming branches. 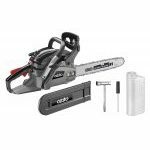 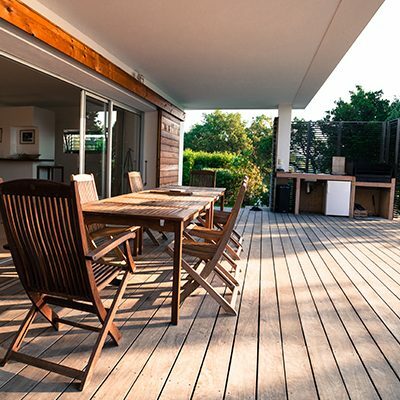 Features a powerful 1800W motor with a quality 356mm bar & chain. 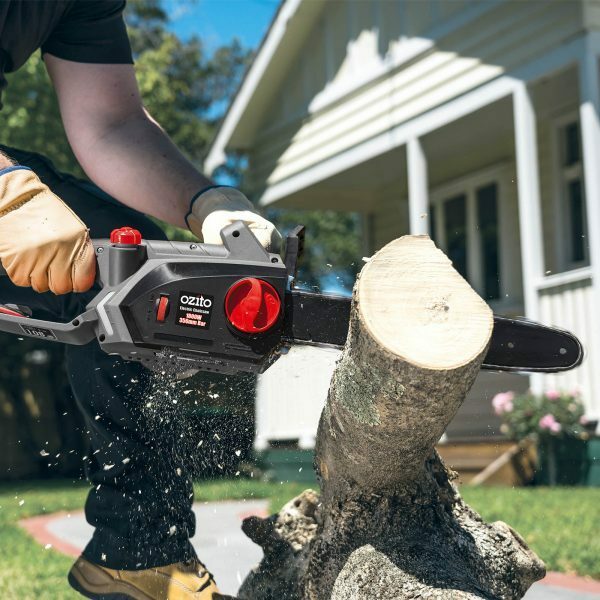 The automatic oiler provides constant lubrication that reduces friction for maximum cutting performance and helps prolong the life of the tool. 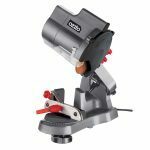 Tool-free chain replacement and tensioning dial for fast, easy, and safe chain adjustment.